We are a Motorsport Engineering business based in Trowell near Nottingham, England. 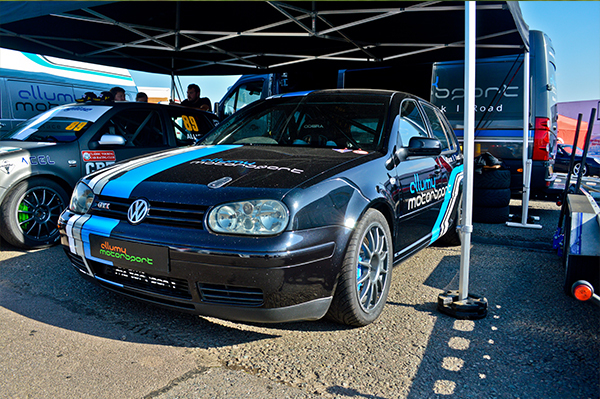 Our grounding, skills and expertise have been acquired through education combined with the design and build of our own VW Golf based racing cars which have been impressive in both results and reliability. Allumy Motorsport Limited was incorporated in 2014 after operating as a Sole Trader prior to that time. 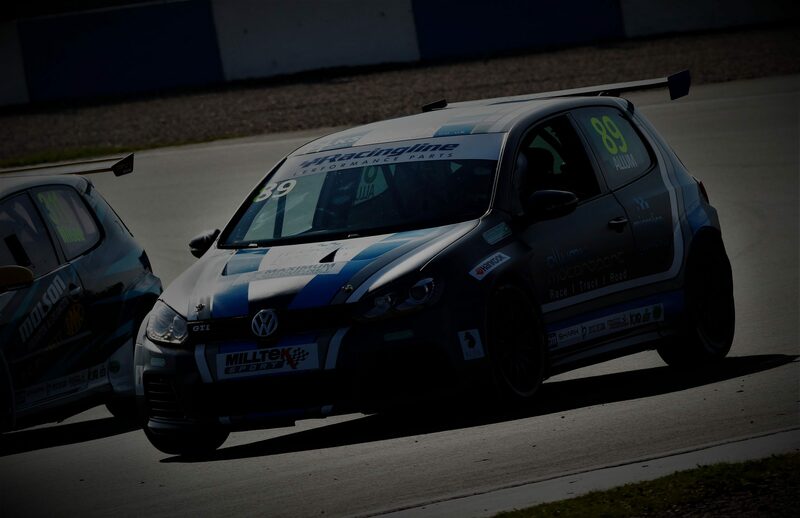 The Company is headed up by Rob Allum who is a skilled Motorsport Engineer and Racing Driver. Our favourite activity is driving fast cars on motor racing circuits and we enjoy helping other people to do the same.